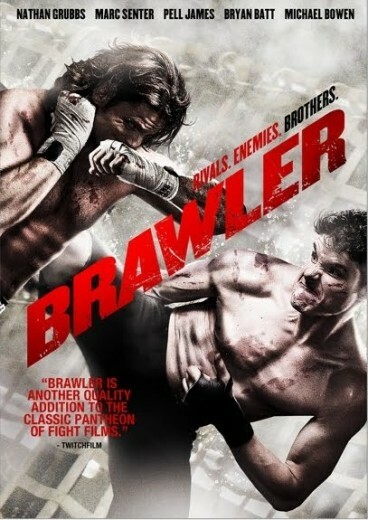 Brawler is the tale of two brothers, Charlie (Grubbs) and Bobby (Senter) Fontaine, who find themselves in a vicious, bone-breaking, jaw-smashing underground “fight club” circuit under Mafia control set on the riverboats of New Orleans. Sidelined by an injury incurred while protecting his young brother, Charlie is blindsided after a devastating betrayal by Bobby and his new wife Kat (James). The two brothers return to the underground fight club scene in New Orleans and prepare to battle each other to the death. The scenario is hardly new and the script really does not do anything fresh here to spruce it up. The dialogue is pretty pedestrian as well, but that’s hardly why we are here. The fight sequences actually work fairly well. 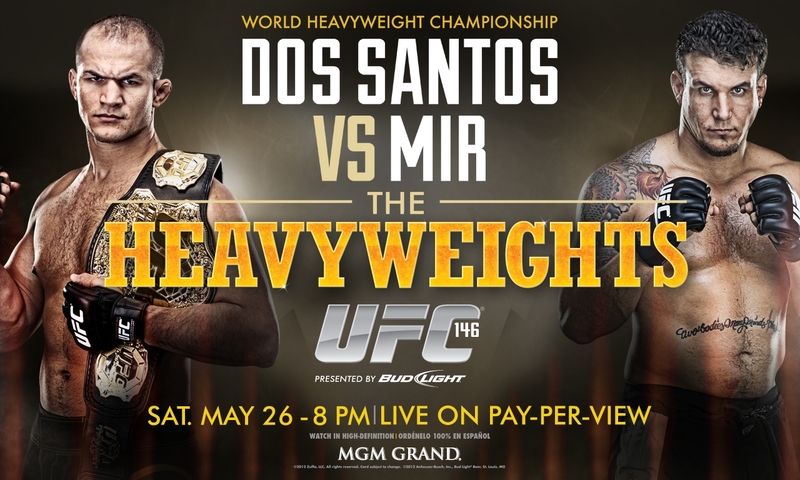 You can tell Grubbs and Senter have done their homework as real MMA techniques and holds are used and mixed in with traditional movie fight punches and kicks pretty seamlessly. The fight scenes are by far the highlight in the film. The rest of the film unfortunately falls flatter than a ruined soufflé. Grubbs seems to have all of his charisma in the ring and none outside. But even he comes off better than Senter, who apparently feels acting like a drunken frat boy with a mischievous grin constitutes depth of character and range. While I see, with coaching, a possible future for Grubbs, Senter seems doomed to a straight to DVD string of follow ups. James and Bowen both really have nothing much to do here. James’ cocaine and substance addicted Kat could have been an interesting character to delve into but the film barely scratches the surface. Setting the film in New Orleans brings a certain level of griminess to the film, but also leads to many awkward cuts with inappropriate music cues forcing in Zydeco music to constantly hit us on the head that we are in New Orleans. The DVD comes equipped with a trailer only. The disc itself suffers from a volume fluctuation that could very easily have been the fault of the filmmakers and not the authoring. 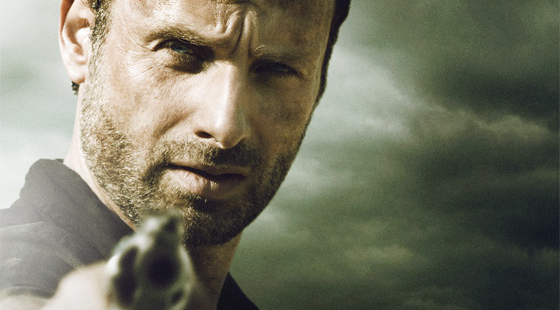 The volume of dialogue is a mere whisper between the jacked up music and fight sound effects. The sound fluctuation had me adjusting the volume throughout the runtime of the film. While I will give Brawler kudos for coming up with effective fight sequences the rest of the aspects of the film simply do not work. Sadly Brawler is a non-recommend. After a gargantuan freak tsunami hits a sleepy beach community in Australia a group of survivors, including store staff Josh (Samuel) and Ryan (Russell), Josh’s former fiancée Tina (Vinson), Police Officer Todd and his daughter Jaimie (Tonkin), and the untrustworthy Doyle (McMahon) find themselves trapped inside a submerged grocery store. As they try to escape to safety they soon discover that there is a predator among them more deadly than the threat of drowning – multiple vicious great white sharks are lurking in the water. As the bloodthirsty sharks begin to pick the survivors off one by one, the group realizes that they must work together to find a way out without being eaten alive. 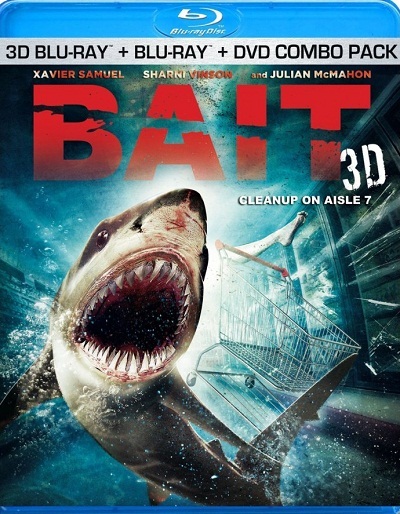 Bait 3D establishes from the beginning that this is not a serious thriller out to uphold the Jaws legacy. It clearly has its tongue firmly planted in cheek. Why the script went through six writers is beyond me as the dialogue is pedestrian and the “twist” obvious to anyone watching the film well before the people in the film discover it. There is a lot of the traditional paint by numbers in the story, but the thing that keeps its forward momentum is the camp factor allowing for some humorous sequences and some decent death scenarios. I say scenarios because the deaths themselves come at the hand of one of the worst realized sharks I’ve seen in a theatrical production (it is playing theatrically in Australia but will be direct to video in North America) and play for laughs not scares. The young cast does manage to represent themselves well here and it’s obvious as to which of these actors are the ones that are already making inroads in not only Australia but Hollywood as well. McMahon serves as senior statesman here and perfectly encapsulates the charming, smarmy guy you know you should never trust but you still do. 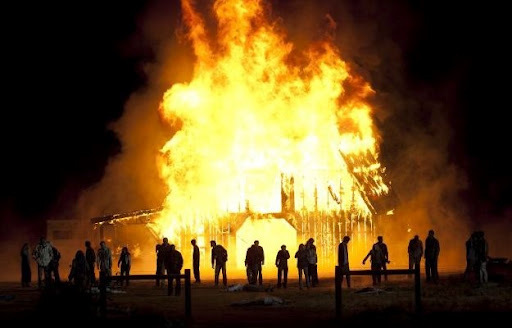 The setting of the film is actually pretty ingenious and the physical set, set decoration, and physical effects all add to the sense of claustrophobia and urgency of the film. The CGI portions do let the film down considerably as they never appear realistic at any time. Sadly Bait would have been better served with a “Jaws the shark isn’t working” type scenario that would have forced them to get more creative. Ultimately there is a lot of fun to be had with Bait 3D, while it will never win any awards it does enough that it could easily become a cult classic. While Bait 3D will not be for everybody, there will be a lot who hate it outright and will claim I am losing my mind, I still must give it a Recommend. 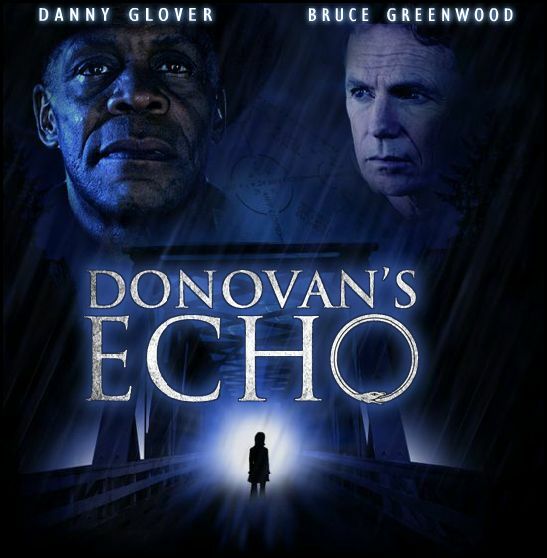 Out this week, an exclusive release from Anchor Bay Entertainment Canada, is the Canadian production Donovan’s Echo. 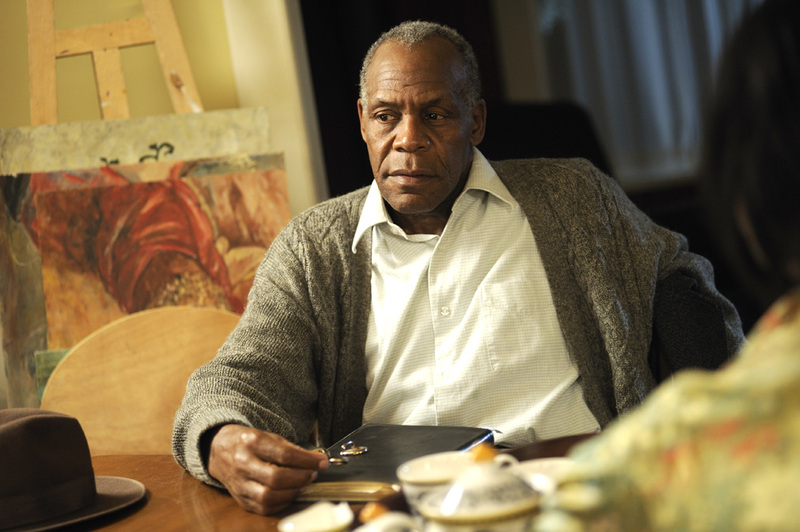 After a run on the festival circuit that included stops in Calgary and Edmonton, Donovan’s Echo, the Danny Glover semi-supernatural thriller is now available to take home. But is it something you need to buy, rent or pass on? Set in 1994, Donovan Matheson (Glover) returns home after a 30 year absence to discover events from his past are replaying out with astonishing accuracy. Plagued by the idea of déjà vu, Donovan is convinced his young neighbour Maggie (Calis) and her mother Sarah (Bennett) will be killed on the 30th anniversary of his own wife and daughter’s death. 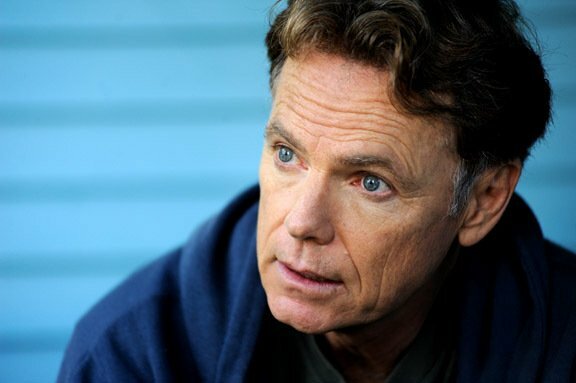 Struggling to unlock the pattern, Donovan tries to convince his brother-in-law, Deputy Police Chief Finnley (Bruce Greenwood), to help prevent a similar tragedy but to no avail. When the facts don’t add up, Donovan’s sanity is questioned and he ends up scaring Maggie and Sarah with his wild antics. 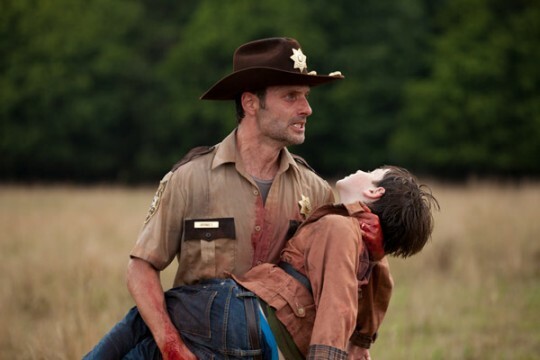 But as Finnley digs deeper will he find that Donovan is right and save the girls in time? 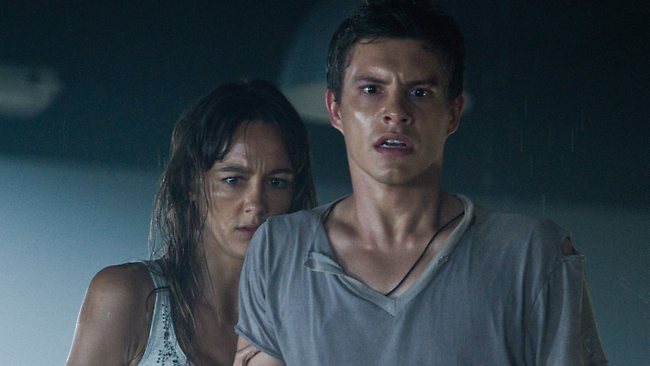 Sadly, Donovan’s Echo is a lot more like bad TV melodrama than sci-fi thrill ride. The script is predictable for the most part, with most of the more important parts of the narrative spelled out bluntly so that the audience isn’t confused. I really would have liked a little mystery/confusion, but instead Donovan’s plays it strictly by the numbers. The performances are fine, Glover is solid when not overselling it towards the end, but all of them have done better work before, with Calis currently doing excellent work in The Possession in theaters now. Greenwood is good here but the script has him spouting lines that simply feel awkward. The ending plays out exactly as you would expect, with the suspect in question being obvious from the beginning, and tacks on a goofy “present day” sequence that is laughably bad. Director Cliffe’s script may have been flawed but his eye for detail behind the camera is solid as the setting is quite splendidly realized throughout the film. The DVD contains little additional material as we get a short behind the scenes featurette, a theatrical trailer and a Director/Producer commentary track. 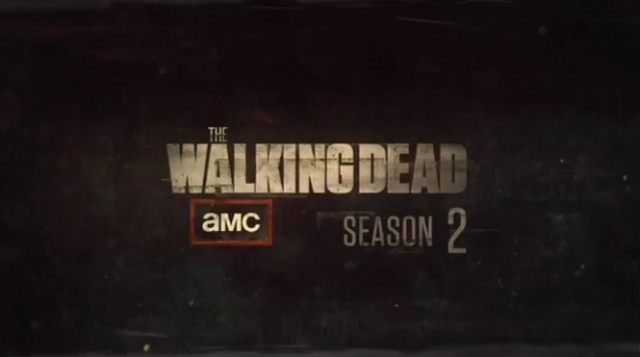 The behind the scenes featurette does little to sell me any more on the film. The disc does seem to have a different audio level between the film presentation and the featurette, but I was seeing this on a test disc and it may be corrected before the final authoring. In the end Donovan’s Echo didn’t win me over completely but there was enough for me to stick with it through the entire film. Though not enough to allow me to give any more than a mild non-recommend, Donovan’s could be a decent inoffensive rental on a hot September night.